Logic is a remarkable discipline. It is deeply tied to mathematics and philosophy, as correctness of argumentation is particularly crucial for these abstract disciplines. Logic systematizes and analyzes steps in reasoning: correct steps guarantee the truth of their conclusion given the truth of their premise(s); incorrect steps allow the formulation of counterexamples, i.e., of situations in which the premises are true, but the conclusion is false. Recognizing (and having conceptual tools for recognizing) the correctness or incorrectness of steps is crucial in order to critically evaluate arguments, not just in philosophy and mathematics, but also in ordinary life. This skill is honed by working in two virtual labs. In the ProofLab you learn to construct complex arguments in a strategically guided way, whereas in the TruthLab the emphasis is on finding counterexamples systematically. This is an introductory course designed for students from a broad range of disciplines, from mathematics and computer science to drama and creative writing. 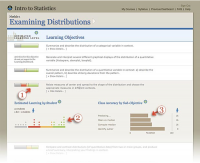 The highly interactive presentation makes it possible for any student to master the material. Concise multimedia lectures introduce each chapter; they discuss, in detail, the central notions and techniques presented in the text, but also articulate and motivate the learning objectives for each chapter. The Open & Free, Logic & Proofs course includes the first five chapters of Logic & Proofs, providing a basic introduction to sentential logic. A full version of Logic & Proofs, including both sentential and predicate logic, is also available without technical or instructor support to independent users, for a small fee. No credit is awarded for completing either the Open & Free, Logic & Proofs course or the full, unsupported Logic & Proofs course. Academic use of Logic & Proofs provides a full course on modern symbolic logic, covering both sentential and predicate logic, with identity. Optional suites of exams are available for use in academic sections. The notions of statement and argument; Logical analysis of informal arguments; Syntax and semantics of: sentential logic, predicate logic, and identity; Natural deduction-style proofs, with an emphasis on effective and strategic proof construction; and Truth-trees, with an emphasis on systematic construction of counterexamples from completed trees. Logic & Proofs is an introduction to modern symbolic logic, covering sentential and predicate logic (with identity). The course is highly interactive and engaging. It brings a fresh perspective to classical material by focusing on developing two crucial logical skills: strategic construction of proofs and the systematic search for counterexamples. Concise multimedia lectures introduce each chapter of the course and discuss in detail central notions and techniques presented in the text. The introductory lectures articulate and motivate the learning objectives for each chapter. In the ProofLab, the main workbench of Logic & Proofs, students practice proof construction in a natural deduction framework. Their learning is supported by an intelligent and dynamic automated tutor. This tutor helps students, in a dialogue, to think through arguments in a strategic and systematic fashion. In the TruthLab, the semantic counterpart to the ProofLab, students practice techniques for semantic analysis of formulae and arguments. They begin with chasing truth up a parse tree, then complete truth-tables, and ultimately learn to build truth-trees for predicate formulae involving identity. The emphasis is on reading off counterexamples to invalid arguments from completed trees. Each chapter features both review materials and homework assignments, including quizzes and lab problems. 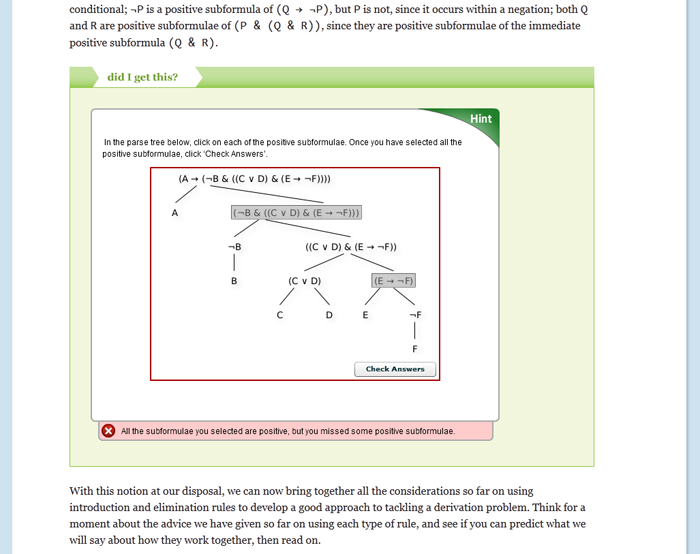 The end-of-chapter quizzes and practice questions provide fully automated feedback to the student; the ample practice lab problems offer tutoring, while the problems in the chapter’s lab assignment do not, providing students with the opportunity to demonstrate mastery of the skills developed in completing the practice problems. 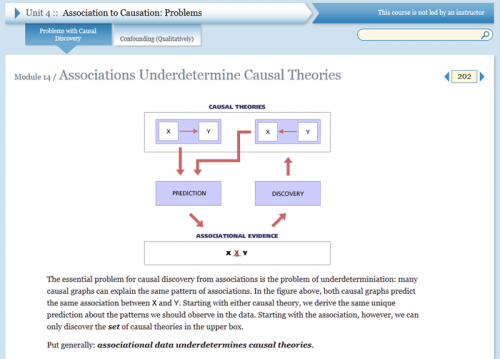 At Carnegie Mellon and elsewhere, Logic & Proofs is offered as a semester-long introductory logic course. In addition to working through the online material at a specified rate (approximately one chapter per week), the class meets in small groups once a week for an instructor-led discussion session. Active student participation is not only encouraged, but required. At some institutions, Logic & Proofs has been offered as a fully self-paced course, with online and drop-in instructor and TA support, but without regular class meetings. At yet other institutions, Logic & Proofs is used as the main resource for a course with traditional weekly lectures, as well as meetings with a TA. In all three modes of use, Logic & Proofs has been found pedagogically effective. See the relevant research by Schunn and Patchan at the AProS project site. The course has been taken (from September 2004 to June 2012) by more than 5,000 students for credit at various institutions including Carnegie Mellon, Carnegie Mellon Qatar, IUPUI, Francisco Marroquín University (Guatemala), Haverford College, University of British Columbia, University of Nevada in Las Vegas, Kent State University, College of Lake County. The course is is now also being offered through Stanford’s EPGY Program to high-school students. explain what an argument is, and determine whether or not a given passage constitutes an argument. identify the premises and conclusion of an argument, and represent the argument in standard form. determine whether a given argument is a bad or a good argument, and why this is the case. 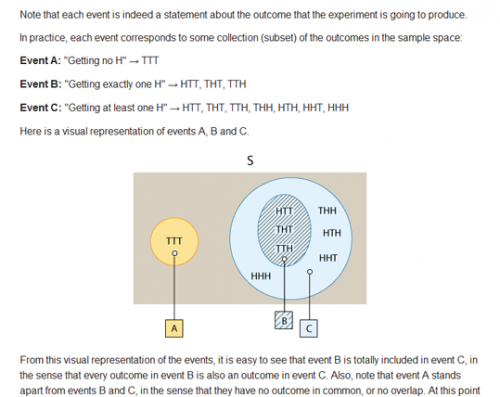 create diagrams that graphically depict the structure of arguments. to identify the statement expressed. argument, and explain why each criterion is necessary. 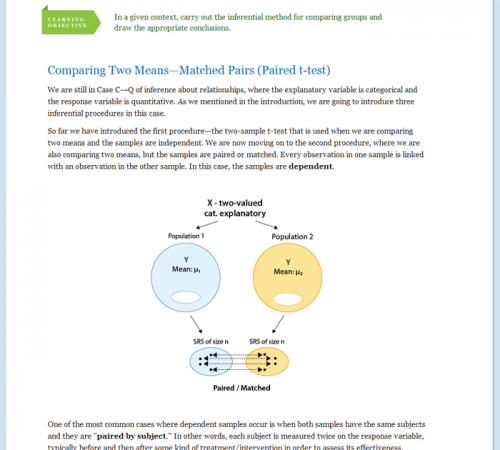 Determine whether premises support the conclusion jointly or independently. Identify the premises and conclusion of an argument. Construct and identify formulae of sentential logic. Construct and use parse trees. Discern the logical structure of English sentences. Explain the grammar of the logical language of sentential logic. Symbolize English sentences as formulae of sentential logic. Construct a truth-table for a given formula or argument. Explain what a truth-value assignment is. Explain what tautological, contingent, and contradictory formulae are. Find a counterexample to an invalid argument, using a truth-table or truth-tree. Give the truth-conditions for the logical connectives. Use truth-tables to analyze arguments and formulae. Apply and identify applications of rules of inference within a derivation. Establish the validity of rules of inference. Explain the structure of derivations. Apply and identify applications of the inference rules for negation. Explain the structure of indirect rules of inference. Find contradictions to use in applications of indirect rules. Apply and identify applications of derived rules. Approach proof construction problems in a strategic fashion. Explain the connection between truth-tables and Boolean circuits. Find a disjunctive normal form equivalent to any formula. Analyze the internal logical structure of English sentences. Identify and distinguish between predicates and singular terms. Construct arbitrary predicate formulae according to the syntactic rules. Semantically interpret and evaluate predicate formulae. Apply and identify applications of the inference rules for the quantifiers. Convert an arbitrary formula into an equivalent formula in prenex normal form. Develop, apply, and identify applications of derived rules. Apply and identify applications of the inference rules for identity. Give the Russellian analysis of sentences involving definite descriptions. This is a semester-long course, taking one week to cover each of the 12 core chapters of the material. That includes the homework assignments at the end of each chapter. 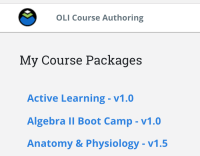 The course can also be used as an accelerated, 4 to 6 week introduction to or review of logic, at the rate of two to three chapters per week (possibly omitting some chapters or sections), to be followed by additional topics for the remainder of the semester.